Our pals over at Great Flood Brewing have a lot going on these days. Between collaborations and mug clubs, not to mention the addition of Monday and Tuesday hours starting in February, it’s a wonder those guys even get a chance to sleep. Well, here comes another one: “Flood Week.” Below is the press release. See you at the brewery. 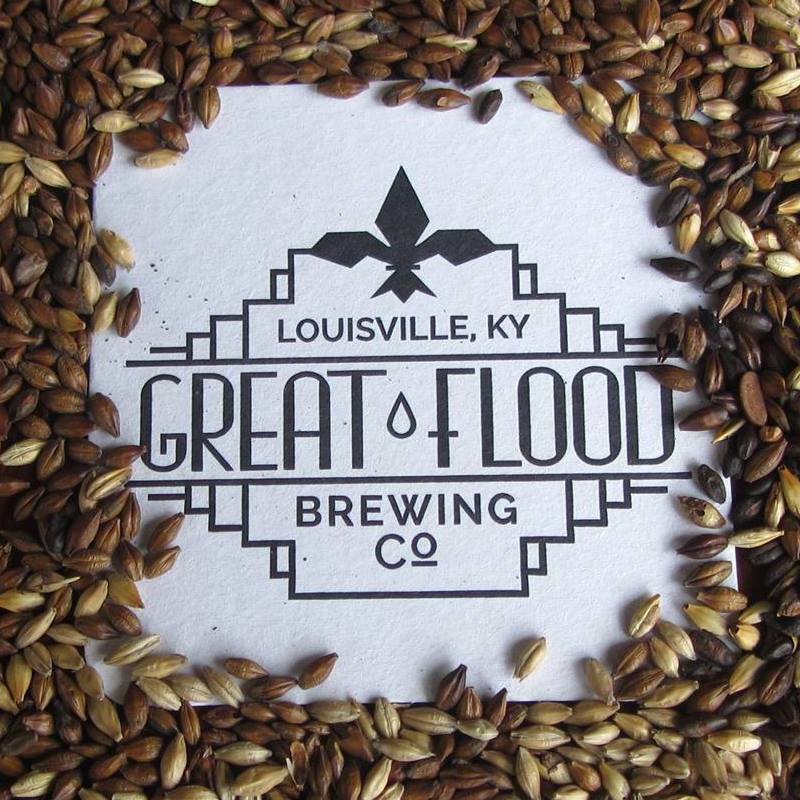 LOUISVILLE, Ky. – Great Flood Brewing Company, located in the Upper Highlands, will host their first annual “Flood Week” January 21st – 24th to commemorate the anniversary of the Great Flood of 1937. Many citizens of downtown Louisville crossed the famous impromptu “barrel-bridge” to find refuge in the Highlands until the waters receded. In fact, one of the primary supply posts for displaced Louisvillians was located at the same intersection that the brewery now calls home, where they now provide their own form of refuge to thirsty beer drinkers. Wednesday, January 21 from 6-10pm The public is invited to share their family’s stories with author/historian Rick Bell as he leads an open-mic session for sharing stories about the Great Flood of 1937. UofL Library Archives will be unveiling never-before-seen images from the flood and will have prints for sale. Signed copies of Rick’s book The Great Flood of 1937: Rising Waters, Roaring Spirits will also be available for purchase. Thursday, January 22 from 7:30 – 10pm Gus Bus Trivia will be featuring questions about the history of Louisville and the Great Flood of 1937. Participants will receive Cafe Lou Lou gift cards for first and second place. Friday, January 23, 8pm – Midnight, join AJ Clements and Will Husband of the duo “It Takes Two” that will be performing a free, all-ages show dressed in 1930’s garb. Party-goers are encouraged to dress the part as well. Local jazz/swing group Swing 39 will turn the bar into a dance floor with their time appropriate tunes accompanied by authentic swing dancers. The public is encouraged to dress 30’s style and join in on the fun. The night will also feature the launch of Great Flood Brewing Company’s Flood Liars Club. Club members will be able to fill their Louisville Stoneware designed FLC Mugs for the first time. Great Flood Brewing Co. is open to the public Wednesday through Friday from 4pm – 12am, Saturday 2pm – 12am, andSunday 2pm – 10pm. Beginning February 1, they will be expanding their hours to seven days per week to meet growing customer demand.